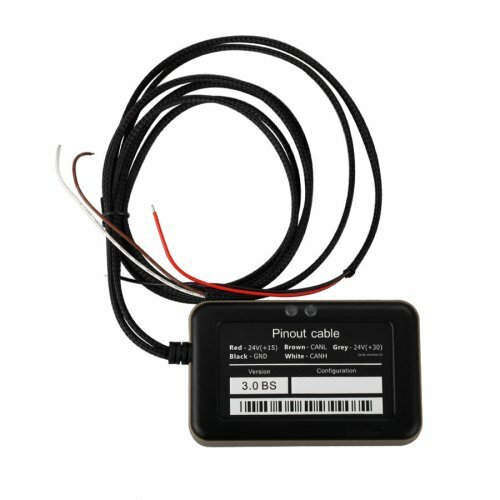 Need Truck Diagnostic Tool? 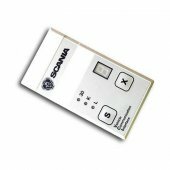 Searching For truck scan tool? 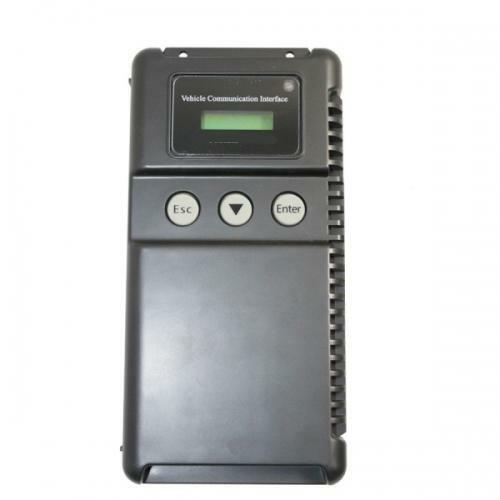 OBD2Repair Truck Diagnostic Scan Tool is for you. 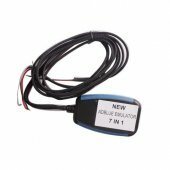 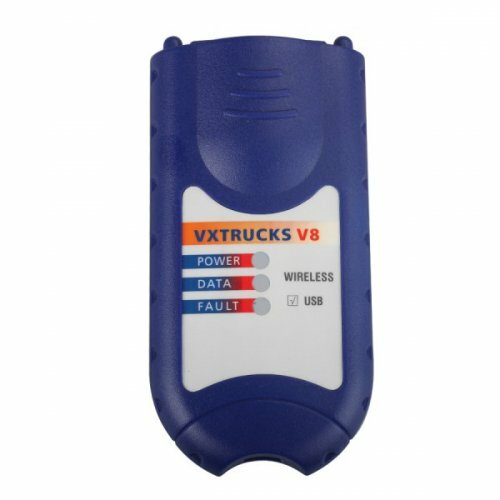 OBD2Repair offer truck diagnostic tool, Heavy Duty Truck Diagnostic System, truck scanner, truck communication interface, truck scan tool. 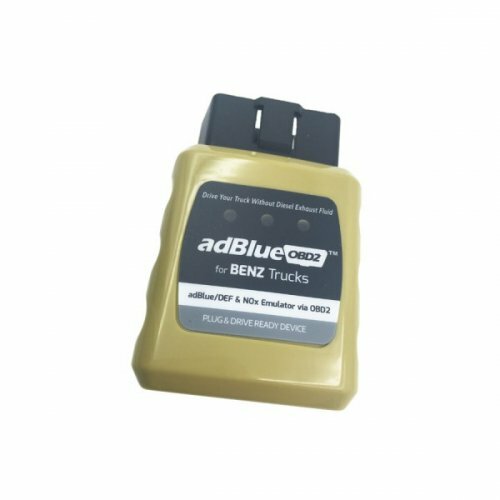 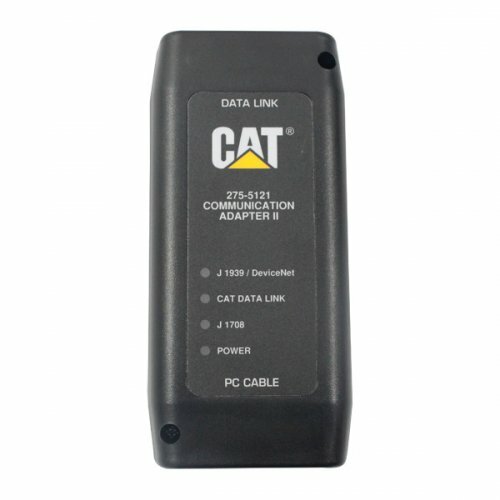 OBD2Repair hot offer Truck Diagnostic Scan Tool such as CAT Caterpillar ET, Denso Dst PC, Mitsubishi MUT III, Hino-Bowie, Nexiq USB-link 125032, Scania VCI 1, AdBlue Emulator Box etc.